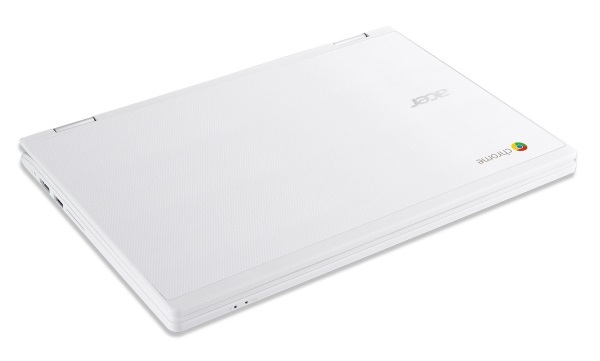 Here’s a look at the hardware, thanks to images from Acer. 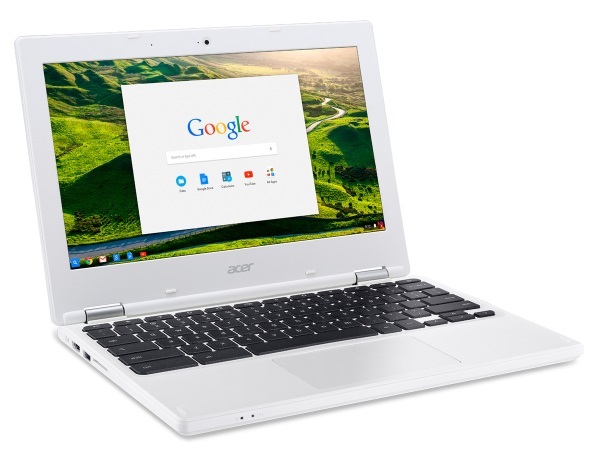 Continuing a trend of Chromebooks being the portable computer of choice for the budget-conscious consumer, Acer recently announced its cheapest model yet, an updated version of the Chromebook 11 that will retail for a base price of $179 USD. The device, which doesn’t have Canadian pricing information yet, was revealed at CES on Jan. 4. 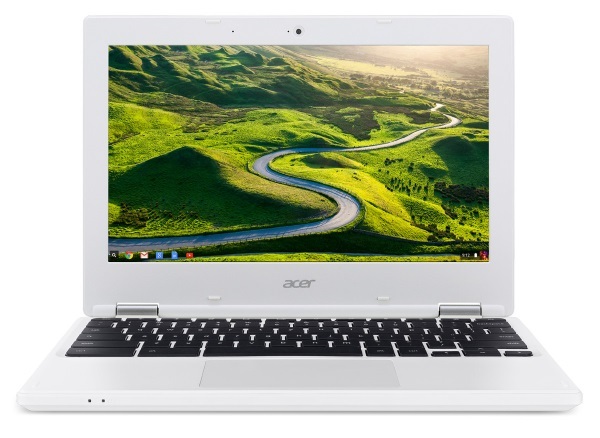 While not the cheapest Chromebook available (the $149 models from Chinese firms Haier and Hisense that were released last year still have it beat), the new Chromebook 11 is significantly cheaper than Acer’s current and previous iterations of the device, though it does not include a touchscreen. 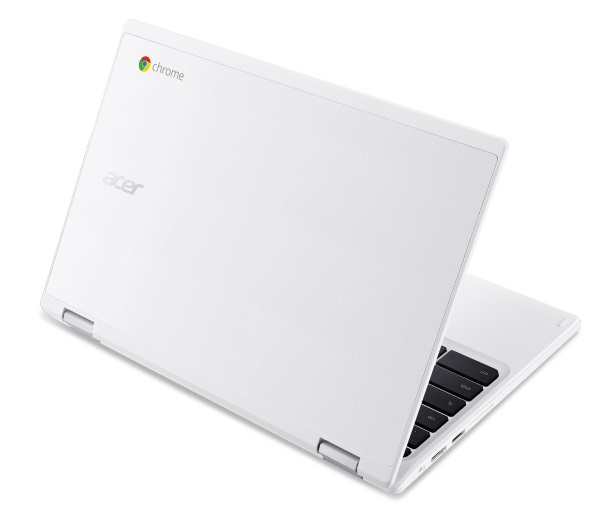 With the updated Chromebook 11, Acer is emphasizing style and affordability over elaborate specs. Its durable aluminum-lined casing is thin – only 1.86 cm, or 0.73 inches – weighs only 1.1 kg, and is reportedly designed to survive falls of up to 60 cm. The hardware itself is powered by an Intel Celeron quad-core processor, dual-band MIMO 802.11ac Wi-Fi – an essential component, since the Chrome OS requires an internet connection – and boasts nine hours of battery life. Naturally the $179 base model, which includes 2 GB of RAM and 16 GB of memory, will be significantly slower and have less storage space than its 4 GB RAM/32 GB memory counterpart to complement its lower price, but it’s unlikely the customers Acer is targeting will care, nor are they likely to mind the 11.6-inch screen’s 1366 x 768 pixel resolution. The device is expected to go on sale at the end of January.